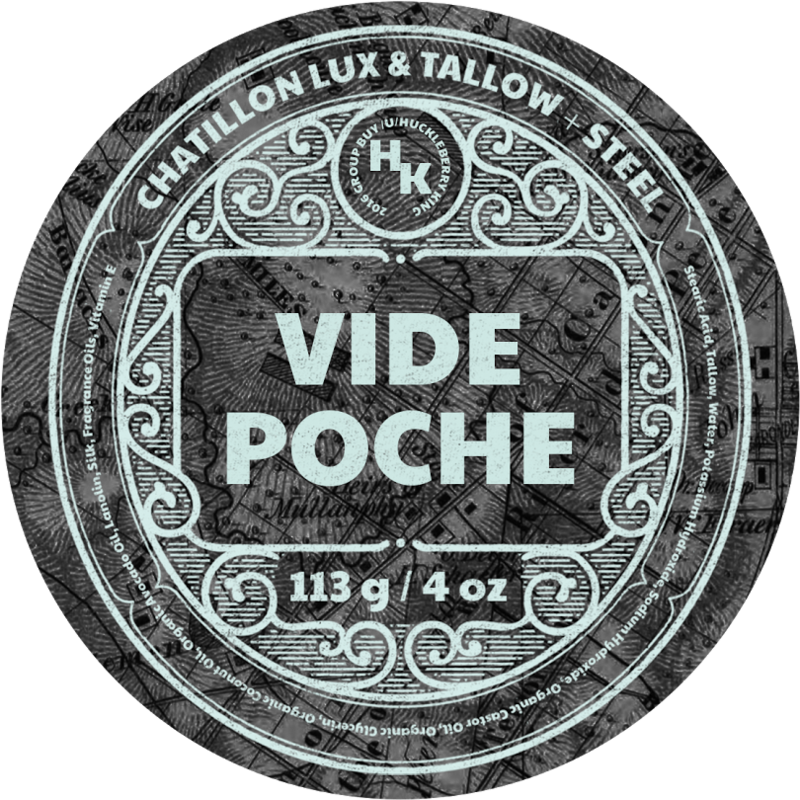 In the early days in the trading village of Carondelet, now part of South Saint Louis, the residents of Saint Louis proper referred to the neighboring trading hamlet as Vide Poche, French for "empty pockets." 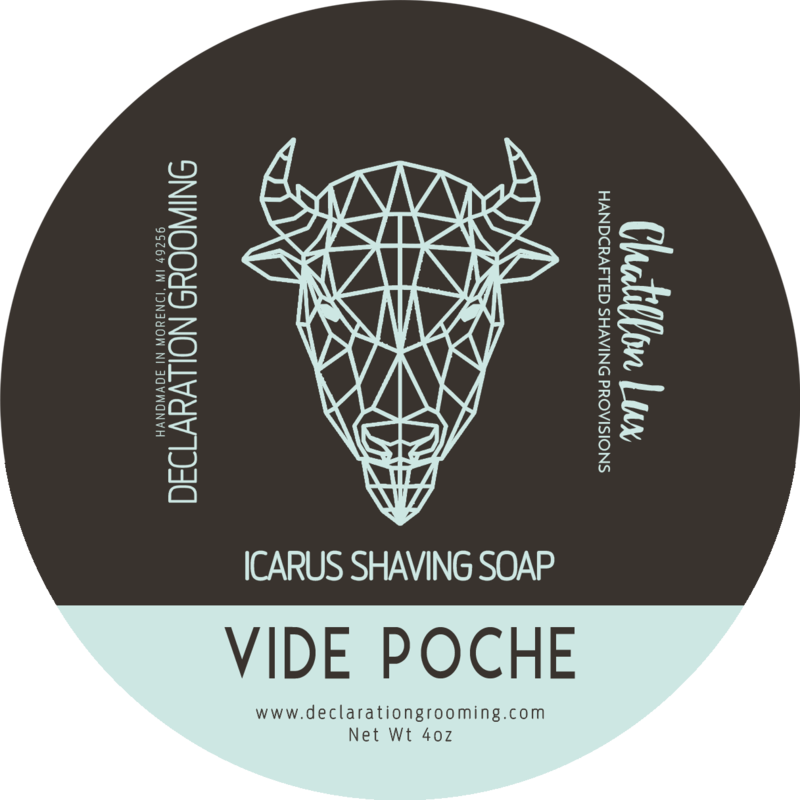 The industrious spirit and underdog mentality both inspire the artistic renaissance currently taking place in South City, as well as this scent, titled Vide Poche. 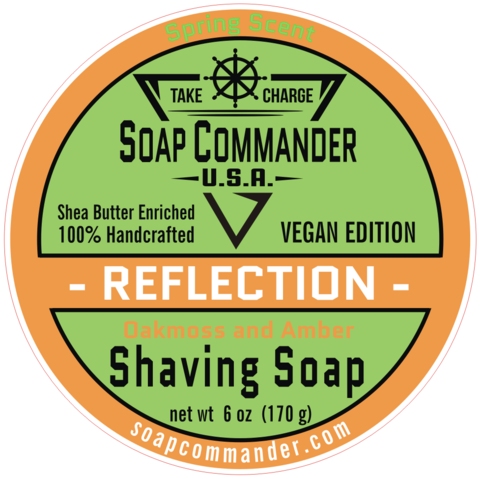 The warm, vibrant feeling of South Saint Louis and Carondolet is conveyed with a gourmet combination of amber and sweet orange, with added sweetness coming from a garnish of geranium and honeysuckle. 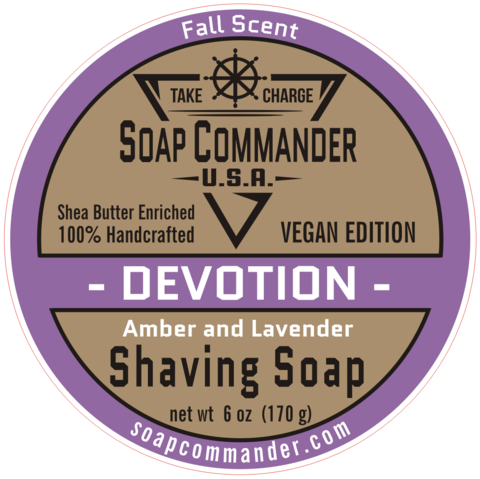 Driving the entire scent is our workhorse combination of lavender and bergamot. 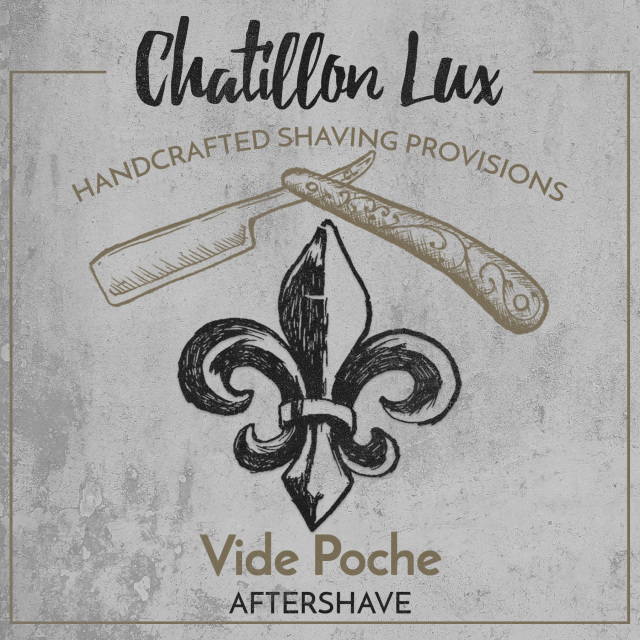 A tight-knit community, underdog mentality, and invention as necessity are all hallmarks of the city we love: Vide Poche, otherwise known as South Saint Louis. 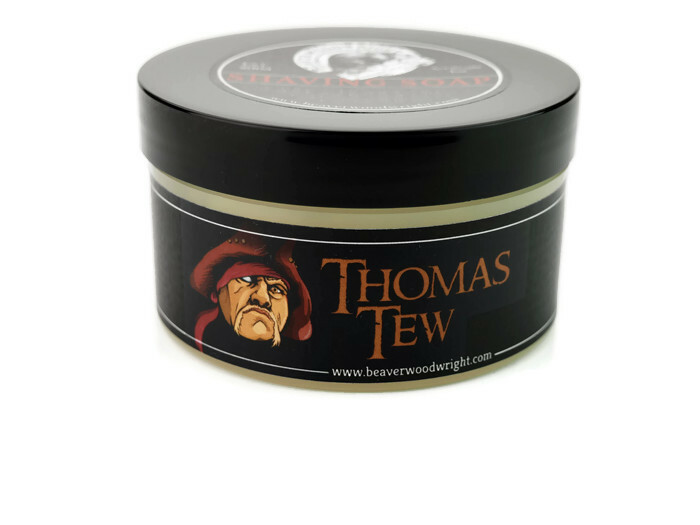 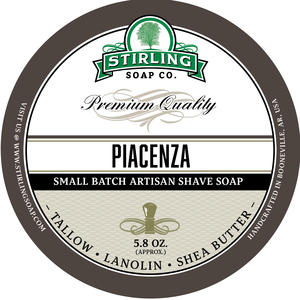 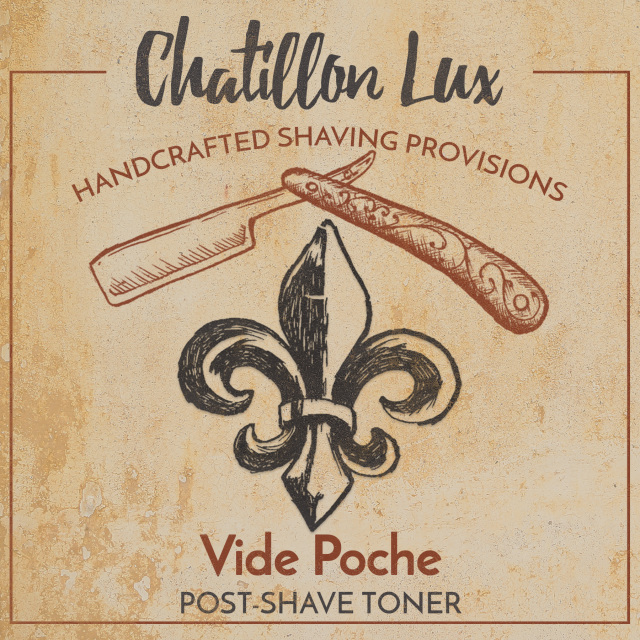 Unfortunately, there are no purchase links for Chatillon Lux/Tallow + Steel - Vide Poche - Soap.